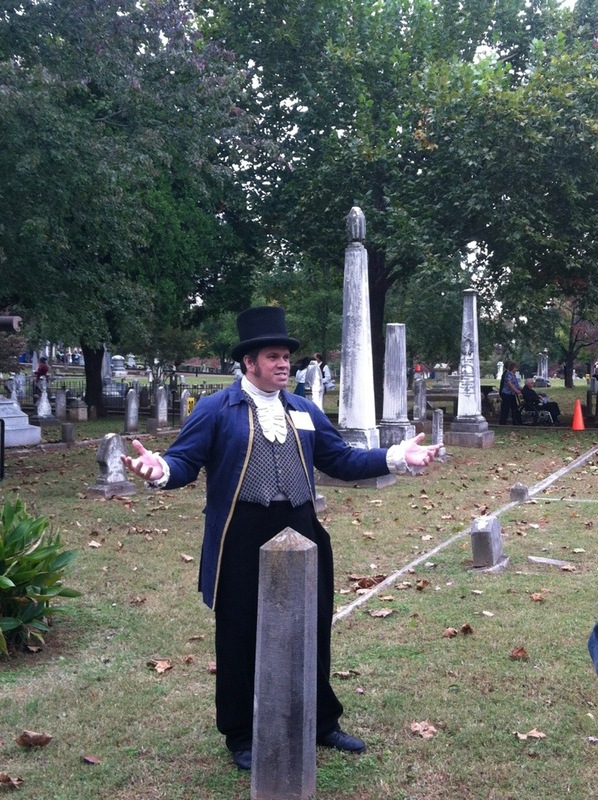 The first year I did the Maple Hill Cemetery Stroll, I portrayed the second governor of Alabama, Thomas Bibb. The second year, the regular Bibb portrayer returned, and so I was assigned a new character. To be honest, I was a little disappointed with the change. Bibb was a more fun story than Turner Mayes, a local man who died in World War I, and I felt that I’m not the greatest fit for the character — I’m twice his age and twice his mass. But for the last three years, while I’ve occasionally checked on the availability of other characters, I’ve tried to do the best by Turner I could. I was surprised by how immediate and present the Great War was during our trip, particularly the week we spent in France. I had an academic understanding of where and when and how the war was fought, but it did nothing to prepare me for how it had touched and scarred every where we went. There was perhaps more awareness in these centennial years, but the reminders and effects are permanent. It had a particular impact visiting the site where the “eleventh hour of the eleventh day of the eleventh month” armistice that ended World War I was signed; at the museum there we saw images and artifacts of the war from throughout France. My travels did not take me to the places Turner walked, but here I saw where he had been. Between the places I visited and the things I saw there, and the stories of the family I stayed with, for whom the war had cost relatives only two generations back, Turner’s story became a little more real. A little more concrete. A little more visceral. I won’t be asking about a different character for the Stroll this year. If I portray Turner Mayes for as long as I do the Stroll, it will still be the smallest token of deserved respect and gratitude. And then there was the time I dressed up as a dead man and hung out in the cemetery. Someday, there’s going to be a post about how the last year and a half or so have changed me, and this post relates to one of those ways. My writing and acting backgrounds have merged into a new skillset, and I had a neat opportunity to put it to good use a little while back. 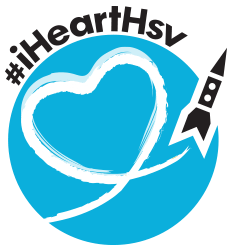 I met the awesome Jacque Reeves, who has an incredible knack for breathing life into Huntsville history, through the Depot earlier in the year, and mentioned that if she ever needed help with any of the fun things she does, I’d love to come play. That chance came a few weeks ago when I was invited to participate in the annual Cemetery Stroll at Maple Hill Cemetery. In the Stroll, local folks dress up as historical characters buried in Maple Hill, stand by their graves, and tell their stories to visitors. The event continues to expand each year to the point where it’s now almost impossible to hear all of the stories, which keeps it fresh for repeat visitors. The last-minuteness of it added an element of challenge; I was provided a couple of sheets of information about Bibb, which I supplemented with a bit of my own research, but then had only a few days to make it my own and be ready to perform it. I found myself wishing it had been this easy to learn history when I was in school; it’s far more interesting when you take a narrative approach instead of a raw data-dump angle. Bibb was an interesting guy. His family played a huge role in the formation of Alabama as a state, and he became governor when his brother, the first governor, was thrown from a horse and killed. He served out the remainder of the term, and decided he’d had enough. Of course, for all his accomplishments, the fact that capture more people’s attention was that, after he died in New Orleans, he was shipped back home in a barrel full of whiskey; a testament to his stature. It was a great honor to get asked to participate this year, and I look forward to giving another lifeless performance next year!